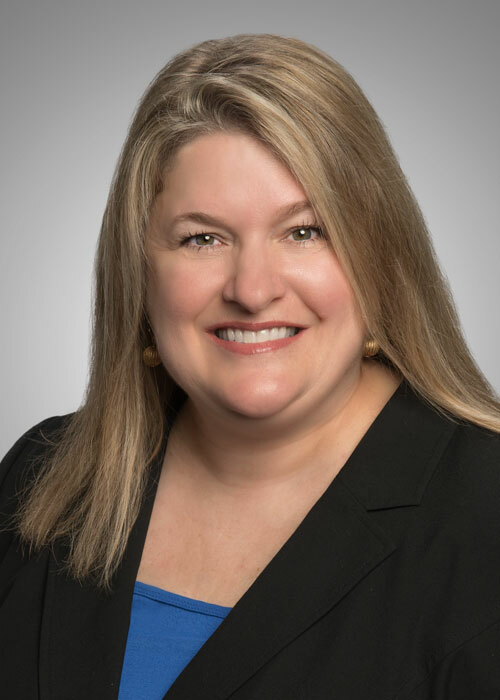 Schwegman is excited to announce the recent hiring of Trademark Principal Pamela Huff. Pamela’s practice includes the development of creative and strategic planning for protecting brands in the United States and throughout the world. These strategies are implemented through domestic and international searches, trademark filings, and continued portfolio management. Pam plays a key role in advising companies on how to achieve their business and branding objectives and with brand enforcement, including assisting clients with disputes and resolutions. She has drafted and negotiated complex trademark licenses and assignments, the intellectual property provisions in corporate contracts and credit documents, and conducted extensive due diligence related to title ownership. Pam also represents clients with domain name disputes and transfers and in Internet Corporation for Assigned Names and Numbers (ICANN) proceedings under the Anticybersquatting Consumer Protections Act (ACPA). Welcome to the Schwegman Team, Pamela!